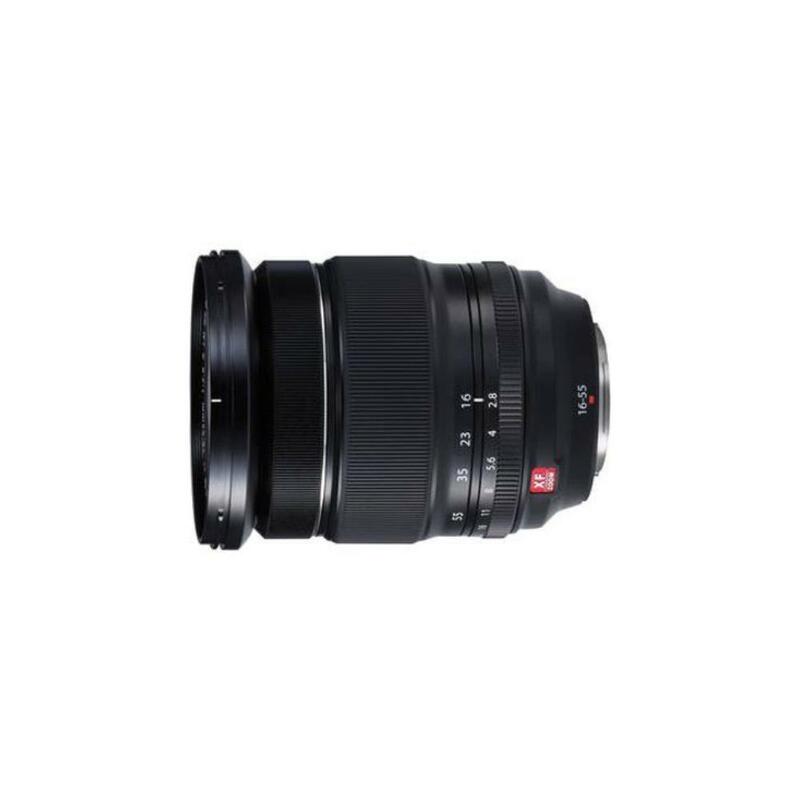 The Fuji XF 16-55mm f/2.8 R LM WR Lens features a maximum aperture of f/2.8 and a versatile focal length ranging from wide angle to portrait, giving any photographer the ability to respond to a variety of shooting subjects. This lens really shines due to its 14 distinct weather seals, allowing it to handle very harsh conditions. It also features internal focusing and a Twin Linear Motor AF system for exceedingly fast and near silent autofocus operation – which is handy for videographers as well. Covering a standard zoom range from basic wide angle to medium telephoto, this lens is ideal for travel and adventure, group shots to portraiture, cityscapes, as well as street photography. • Compatible with Fuji X Mount Cameras only.